A small-town English widow, facing financial troubles after her husband's suicide, turns to agriculture of an illegal kind. 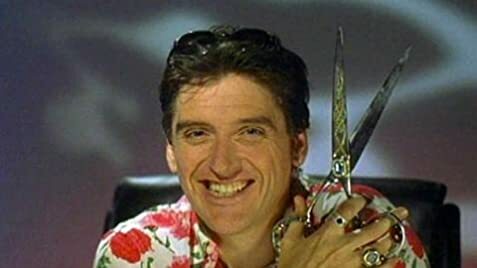 An off-beat comedy about a former 80s pop star (Craig Ferguson) whose downward spiral is halted when he discovers he has a teenage daughter (Charlotte Church), the product of a weekend love affair. Four gay French expatriots share a business in Barcelona. When they and their parents are thrown together for a "coming out" party, another French Farce ensues. He saw. He combed. He conquered. Crawford Mackenzie: [Crawford is showing off a new outfit] Just something I threw together. I call it... Braveheart meets Liberace-Bravache! 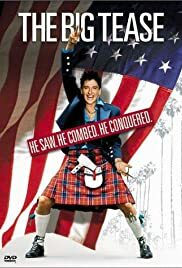 Sweet film about a Scottish hair dresser (Craig Ferguson) who makes the big move to California in order to compete for the coveted "king" barber title (the film has an actual name for it but I don't remember). Ferguson is quite funny and Drew Carey turns up as himself in a rather likable cameo. Overall this is nothing particularly special, stuff like this has been done before, but anyone who likes sweet-natured comedies should definitely see this. There isn't a cruel piece of celluloid around this movie! I'd give it about 3.5/5 stars.